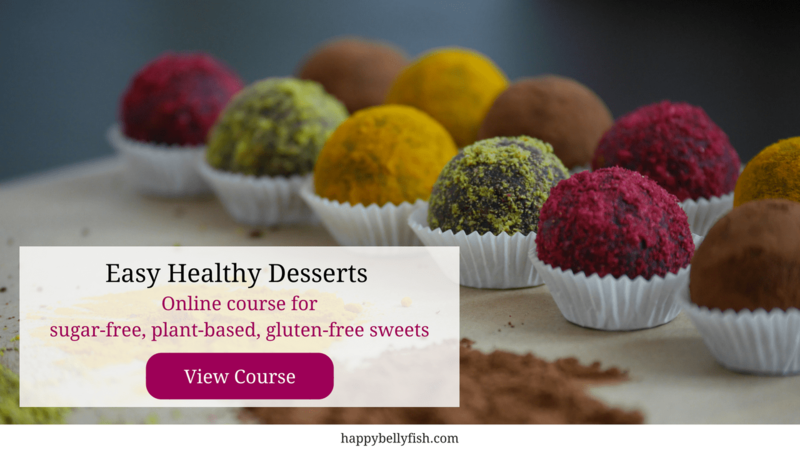 Who doesn’t dream about a healthy candy? We’ve got a wonderful recipe for you, which requires only one (!) ingredient, but tastes like a sweet stretchy gummy bear! In every traditional cuisine you can find recipes of healthy desserts, mostly made purely from fruits, without any additives like sugar. Most of the recipes involve different techniques of boiling fruit juice or drying it, and likely many of these techniques are easily adapted to modern kitchens. Our version of the delicious and healthy apple gummy roll is extremely easy and only requires a bit of patience! It can also be stored without refrigeration for several months, but truth to be told, it rarely lasts that long, because it simply tastes too good! Step 1. De-seed apples and cut them in chunks. Step 2. Without a single drop of water, cook apples in a pot with a thick bottom until they become soft. Depending on your pot or apples it will take 20-40 minutes in total to bring them to the right consistency. Step 3. Process the apples in a food processor until the mixture becomes very smooth, just like baby food. Step 4. Spread the apple puree on a parchment paper, lied on a baking tray. Your layer of apple puree should be about 0.5 cm thick. Step 5. Put the tray into the oven and “bake” it for about 5 hours at 90°C. Your apple puree needs to dry, but it should still remain slightly soft. When the candy is ready, you will be able to easily separate it from the parchment paper. You can then cut in long stripes with kitchen scissors and roll each of the stripes so that it looks just like in the picture! 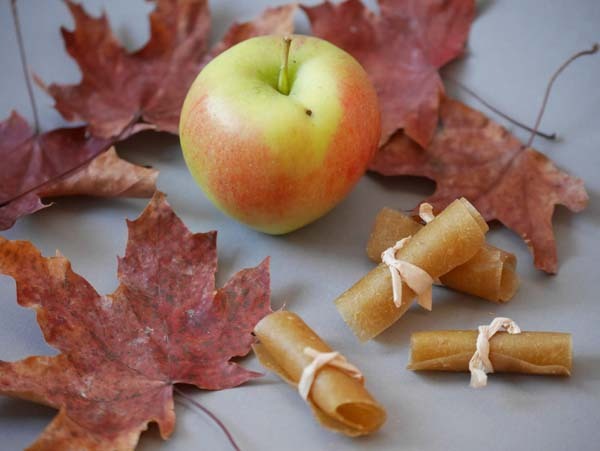 Store your apple gummy rolls in an air-tight jar and enjoy as a special treat! I’ve been exploring for a bit for any high-quality articles or blog posts on this sort of space . Exploring in Yahoo I eventually stumbled upon this website. Reading this information So i’m happy to convey that I have a very good uncanny feeling I discovered just what I needed. I most certainly will make sure to don’t fail to remember this site and provides it a look on a continuing basis.